The California Department of Industrial Relations (DIR) improves working conditions and advances opportunities for profitable employment in California. DIR aims to make sure workers are paid wages they are owed, work in safe environments, and are provided medical and other benefits when they are injured on the job. 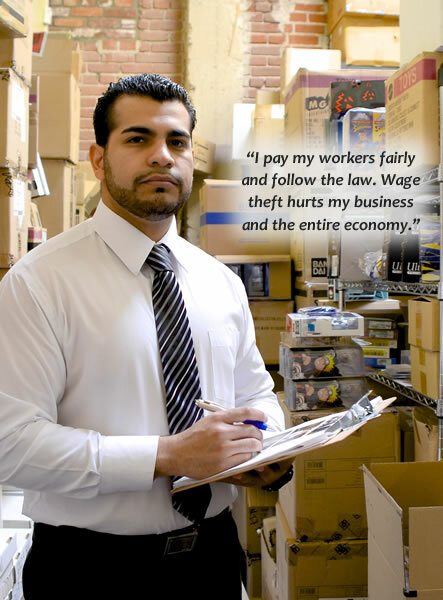 In 2014, the Labor Commissioner’s Office under Julie A. Su’s leadership launched the Wage Theft is a Crime multilingual public awareness campaign to promote public understanding of workers’ rights and employer’s responsibilities.